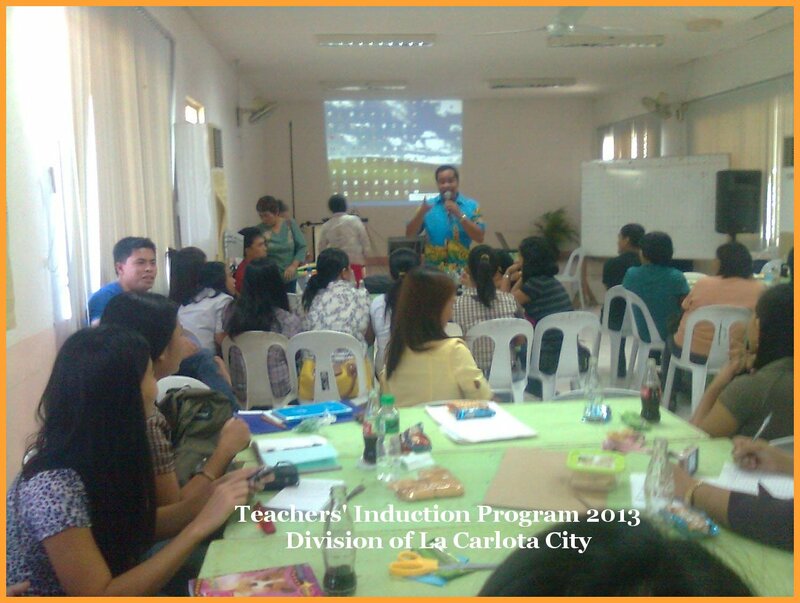 Teachers are now ready for the opening of classes in June. Preparing of the regular classes is all it takes for the teachers in the small Division of La Carlota City. In this division, everything is ready. Meaning, not only school facilities have been prepared for the opening of classes this June, the newly hired teachers and those who are already teaching for one year up to three years in the public elementary and secondary schools have been also prepared in the Division 3-day seminar/workshop as a part of teachers' induction program. 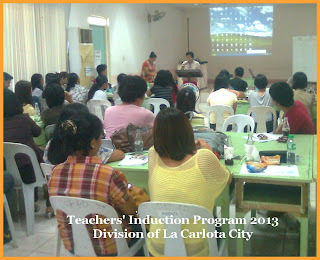 In June 3 as the opening and regular conduct of classes in the public elementary and secondary schools in the said Division of La Carlota City start, these teachers are not only ready for their classes, but they are well-equipped of the methods, techniques and even the skills to teach their pupils competently. This TIP training has covered capability building on various school forms, effective classroom management procedures, personality development, administrative issues and polices, tracking of pupils/students progress. Added to this are concern on Nationnal Competency-Based Teacher Standard (NCBTS) like diversity of learners, teacher's behavior, learner's behavior, planning, assessing and reporting learner's outcomes, learning environment, social regard for learning and personal growth, and professional development. This activity aims to train, support and enhance novice and advance beginner teachers' KSA and pedagogical competence on working and recording of various school forms, classroom management, tracking of pupils/student progress, professional standards and expectations, and effective preparations of their job descriptions that will capacitate competence in their workplace and will lead to improved pupils' learning outcomes, the Division Memo No. 16 stated. The trainors in this 3-day seminar were trained ahead in this field. 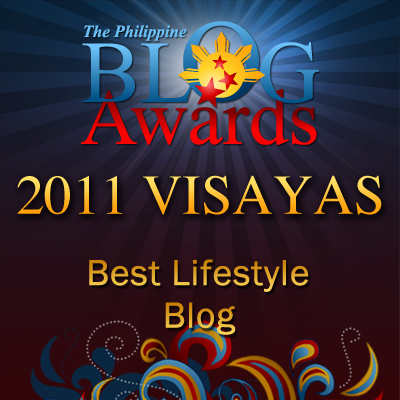 They are Rosario Arranguez, Bernadeth Doronila, Ruth Villanueva, Emelyn Asin, Joana Perpetua Tamba, Zenaida Gahaton, Melgar Coronel, Sinua Oplas, Salvacion Espanola, Alejandro Ticao, Leny Nillos, Leopoldo Sichon, Eunice Paz Gumasing, Ruth Convite, Mithos Hiponia, and Ditas Orezar. Teaching competency is not only an individual teacher's attribute, but it could also be acquired from in-service training (INSET) and an updated professional development to cope with the present technological phase of modern education. More power to all teachers in their first day and even to the whole school year.